The Temple Fork Outfitters TFD Big Fish Spinning Rod is designed by legendary angler Larry Dahlberg. 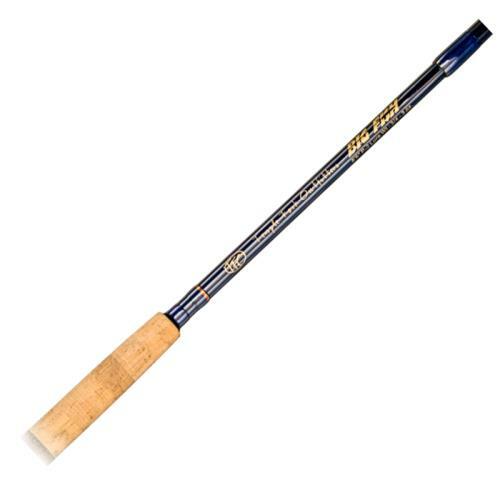 With a premium cork split grip, extra large tip-top, and Temple Fork's high-modulus carbon fiber blank material, this rod is made to perform. 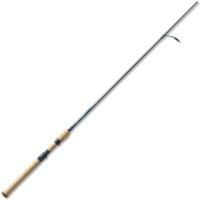 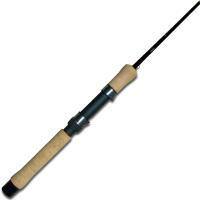 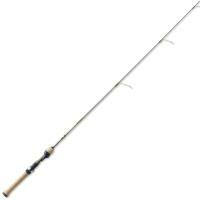 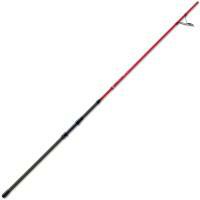 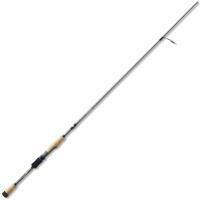 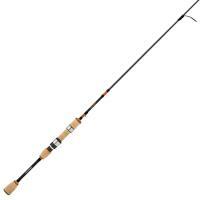 The Temple Fork Outfitters TFD Big Fish Spinning Rod will handle fresh or saltwater applications.